Semiconductor Engineering - Going Vertical? Semiconductor Engineering - Going Vertical? Home > Manufacturing, Packaging & Materials > Going Vertical? Scaling and packaging emerge as key discussion points across the semiconductor industry. 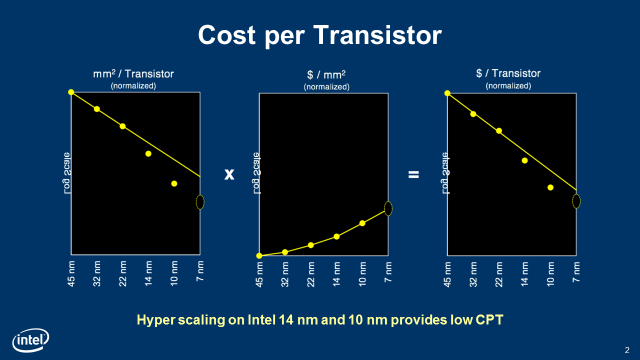 The topic of transistor scaling has been traditionally covered at SEMICON West in its own right. This year’s event, however, will also explore scaling in 3D, as well as using packaging to accomplish similar objectives. Along with traditional transistor scaling, speakers will tackle design and metrology considerations for scaling the package, and address the economic decisions that inform density scaling strategies at a SEMICON West 2017 TechXPOT session on the topic (“The Economics of Density Scaling” on Thursday, July 13, 2:00pm-4:00pm). As greater numbers of known good dies (KGDs) are used in more advanced packaging methodologies, Singh explained that new process control steps with tighter tolerances have been added to deal with the increased concern about the economic implications of yield loss. 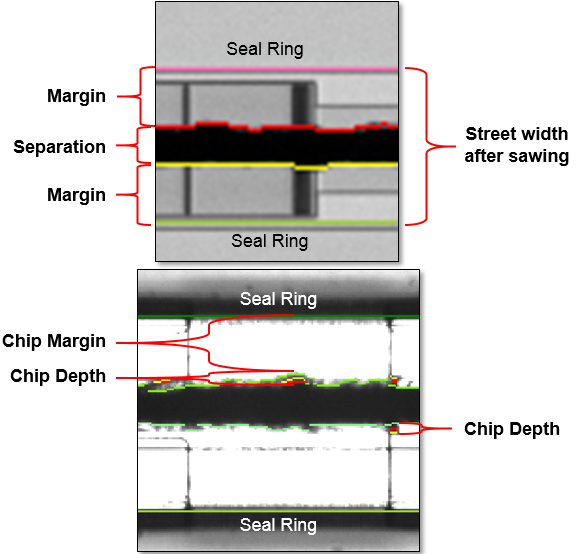 He cited the addition of kerf control check after saw (see Figure 1). 6) RDL metrology (width, height), bump height and coplanarity. Looking beyond 5nm, Singh observed that while a few key players will drive traditional scaling, there will be a shift to scaling of the package. “Package scaling will help address the need for lower power, lower latency, and lower cost with high performance, which will be difficult to achieve through CMOS scaling,” said Singh. “The industry will combine components and technologies from the smartphone ecosystem to create a virtually limitless variety of next-generation devices.” He expects advanced packaging to play a key role by leveraging both homogenous and inhomogeneous integration. Along with contemplating the technical challenges in going from 7nm to 5nm, Jamil Kawa, a Fellow at Synopsys, told SEMI that the dominant factors in determining whether a new node is adopted or not are still more or less the same: power, performance, area, readiness, cost, and yield. “Designers have to see in the new node an advantage they cannot attain today with an existing node/design,” observed Kawa. “Otherwise, a designer will be taking an unnecessary risk.” He explained that, from an EDA perspective, the deployment of EUV for critical layers will be the main differentiating feature. “EUV deployment reduces the number of masks and improves the design window (i.e., tighter tolerances), and that is a big thing, which also leads to smaller area and to better yield through reduced misalignment-driven variability.” While he allows that performance will always be important, it is no longer the main driving factor in the decision to adopt those nodes. He cited FLASH technology at 45nm and 65nm as an example. He went on to note that 3D integration has matured significantly in the last 8 years. “Therefore, 3D, or more accurately, 2D/2.5D integration with various kinds of interposers (passive vs. organic vs. silicon) is the way to go and it enables heterogeneous integration utilizing the best of all worlds.” He also believes that 2.5D integration can have an added advantage in achieving lower power and enabling the integration of HBM memory solutions. Relative to the EDA challenges that lie ahead, a concern of An Steegen, EVP of Semiconductor Technology and Systems, at Imec, is being able to do place and route efficiently given the difficulty in continuing track scaling. “The need for an effective, truly “3D” EDA design flow is required to support the designers of future electronic systems to move from the traditional 2D-SoC homogeneous technology design flow approach to an effective 3D-SoC heterogeneous design flow,” explained Steegen. While acknowledging that the semiconductor industry has long since left any type of predictable roadmap, Bohr observed that each new generation struggles with difficult density/cost/performance/power tradeoffs. “In the future, we will see more examples of heterogeneous integration techniques where different process technologies are combined in some integrated way to meet the sometimes divergent needs of compute/communication/memory circuits,” said Bohr. To hear these speakers and more at SEMICON West 2017, attend the TechXPOT session “The Economics of Density Scaling” on Thursday, July 13, 2:00pm-4:00pm. Click here for a complete list of speakers and the full agenda for the session. To register for SEMICON West 2017, click here. Debra Vogler is the president of Instant Insight Inc. and a regular contributor at SEMI.